We don’t like bed bugs, that’s why we keep looking ways to kill them. You can purchase insecticides to get rid of them. But, we want home remedies. Isn’t it? 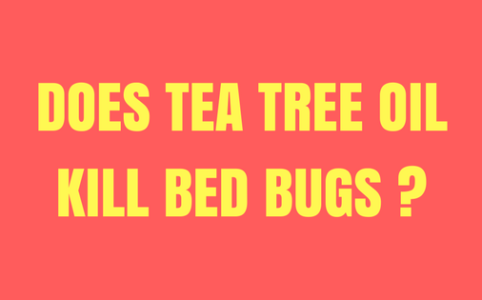 Does Tea Tree Oil Kill Bed Bugs? Does It Treat Bed Bug Bites?